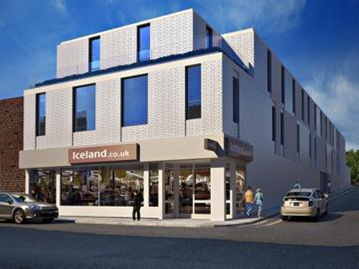 Developers propose to demolish the snooker club & offices above Iceland at 348-352 Norwood Road SE27 9AA and rebuild as 5 three bedroom and 4 two bedroom maisonettes. The shop will remain. A decision is due by early April.